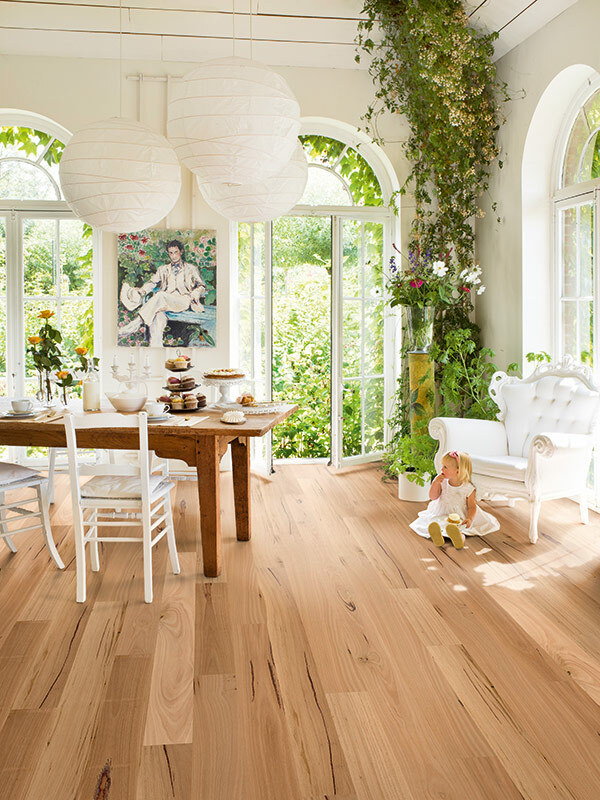 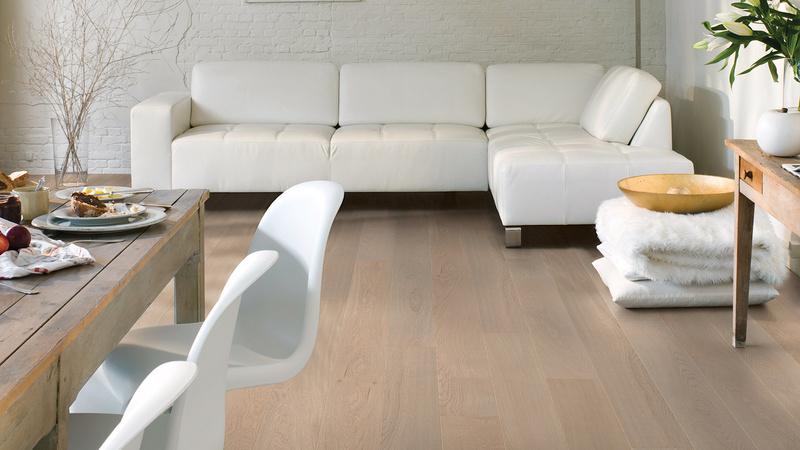 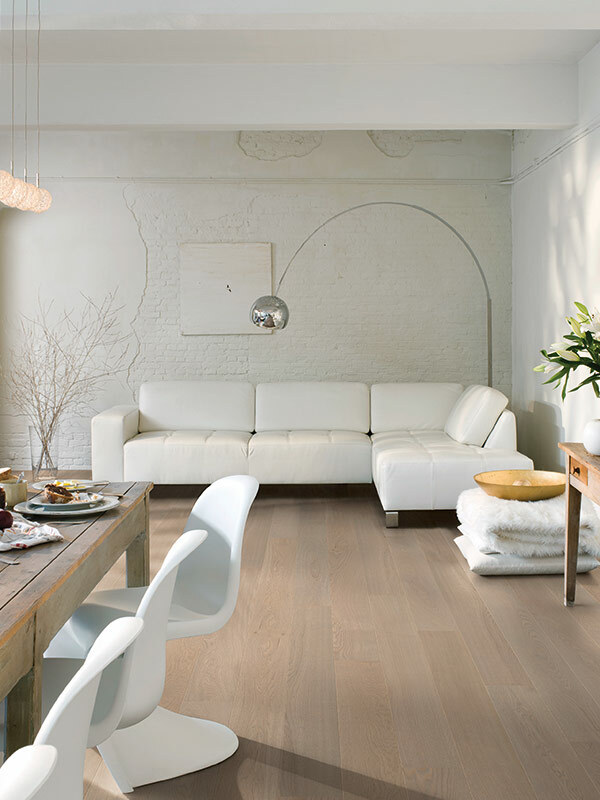 We are suppliers for Quick-Step ReadyFlor, which is Australia’s best-selling pre-finished timber flooring made from the world’s finest hardwoods. 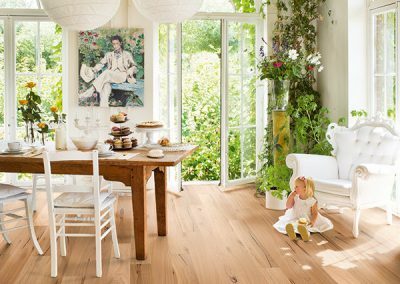 Quick-Step timber floors are engineered wood floors made up of three layers of solid timber, covered with a protective finish for optimal stability and durability. 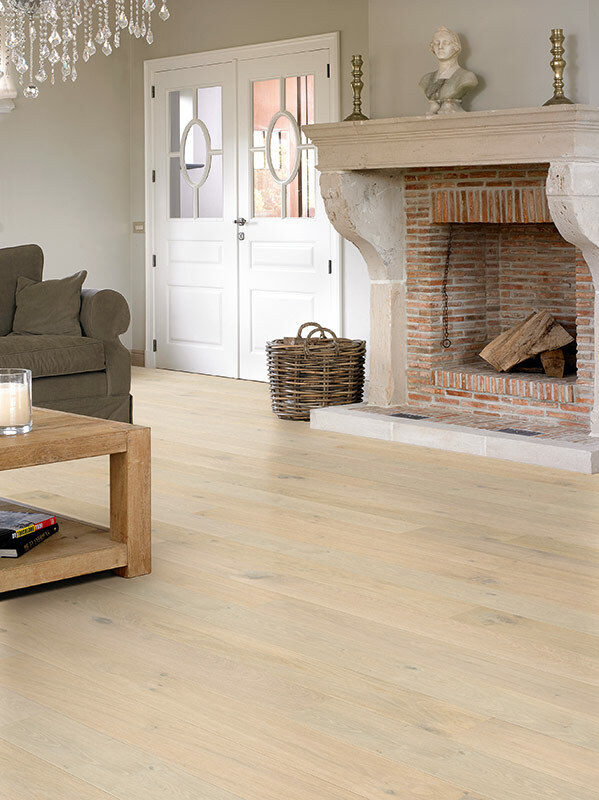 With its natural knots and grains, a timber floor adds that look of quality, character and charm to your property, enhancing its appeal and the potential resale value. 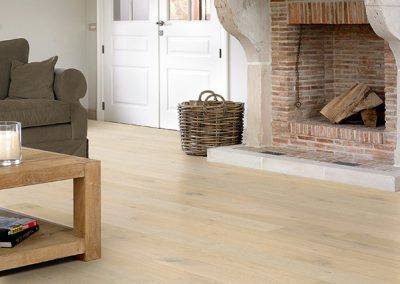 For all your timber flooring needs at a more than competitive price, see The Flooring Depot today.